Apple’s rush to adopt HTML5 might seem to be at odds with what many financial analysts have described as the major threat HTML5 poses to Apple’s monopoly with the App Store. Apple has been tweaking its implementation of HTML5 in the Safari browser to limit some capabilities, like auto-play of audio and video, using customer satisfaction as the reason. Perhaps it’ll be able to continue to steer developers who want the ultimate experience on iPhones and iPads to continue to use the App Store, even if it’s just to sell wrapped versions of their HTML5 interfaces. In any case, Apple has certainly decided that it has more to gain from embracing the emerging HTML5 standard — growing the potential market for iPads and iPhones — and getting out of its morass with Flash, than it would by dragging its feet or proposing its own alternative. Complicating matters are some ongoing patent disputes between Apple and the W3C (World Wide Web Consortium) — which drives standards for the web. If Adobe and Apple are right in their public assessment of the opportunities which HTML5 presents them, then Microsoft may be the biggest loser — although even desktop vendors will benefit in some ways, as trendy web applications will be able to run on their machines, instead of being limited to tablets. Of the big loosers, is the web monopoly notably Microsoft. HTML5’s platform independence hits Microsoft where it hurts the most: Desktops and Desktop Applications. Obviously Microsoft isn’t standing still, so whether their share of internet-connected devices continues to slip — from 95% to 50% in the last three years — is open to debate, but the dominance will clearly erode, a trend likely to be accelerated by HTML5′s device-independent promise. 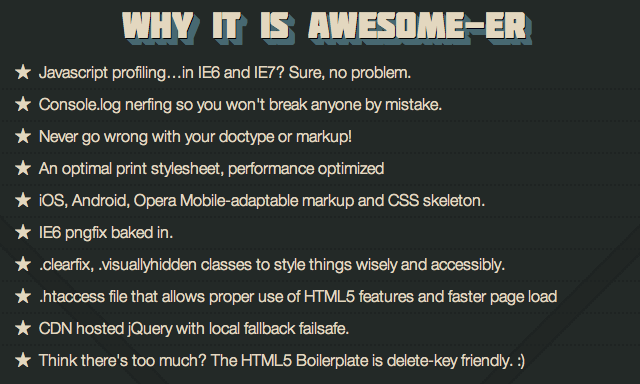 Revamping the web with an improved set of content protocols might really benefit everyone. Clearly, though, Microsoft, Apple, and Adobe have the most at risk, and could still turn out big losers on this one. Mobile application developers will also benefit from having a consistent set of interfaces across their target platforms. Suffering currently from the high cost of developing for multiple platforms, as HTML5 is fleshed out with related technologies like WebGL and hardware device APIs they will increasingly be able to have a single source code base that can be deployed across a wide variety of mobile platforms. Third-party HTML5 frameworks like Sencha and Appcelerator already help make that possible. 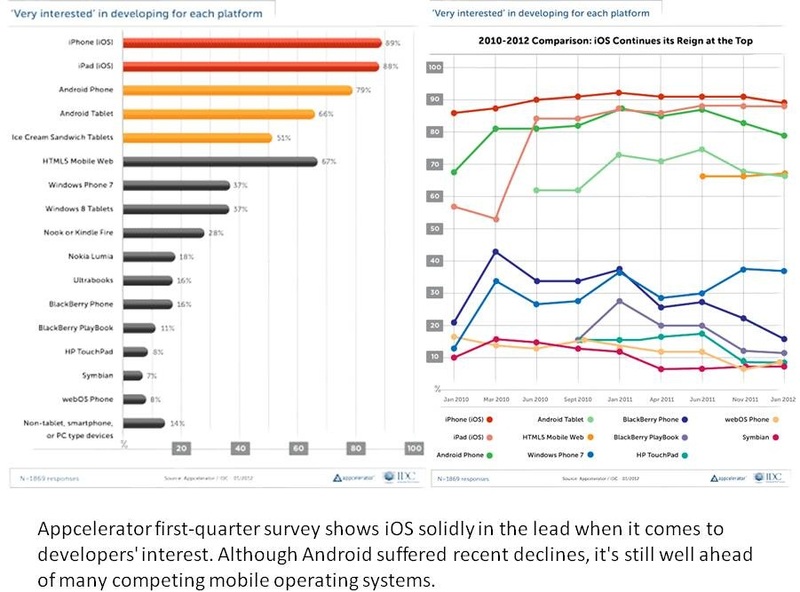 Less obvious is the benefit HTML5 offers for mobile device vendors that are lagging in the war to gather applications. Many developers have ignored webOS and BlackBerry because of the high cost of developing a separate version of their applications. Running HTML5 will give those platforms a new lease on life — if webOS hasn’t completely disappeared by the time HTML5 has a chance to try and save it. Amazon has been quick to realize the potential for HTML5 to unlock more content for its Kindle platform, announcing a new version of the Kindle e-Book format, KF8, that is based on HTML5, and an HTML5-based Kindle reader available on the web. What Amazon will lose in its proprietary lock on the Kindle format it is hoping to make up for with a surge of content suitable for its Kindle readers, resulting from the support of HTML5. From the outside the apparent losers from HTML5 would seem to be Adobe and Apple. 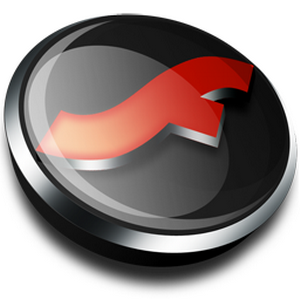 Adobe has been king of the cross-platform development hill with Flash, where it has a near-monopoly on development tools. Adobe is quickly gearing up with an impressive set of similar tools for HTML5, but it won’t have the same monopoly position it enjoyed with Flash. Countering its loss of market share, the total market may expand exponentially as HTML5 is likely to experience dramatic growth for the forseeable future — and of course includes the iOS platform as a target, always a sticking point for Flash. In the long run Adobe believes it can use its broad suite of tools to continue to be the leader in standards-based web development tools — HTML5 or not. HTML5 and the related technologies augmenting and complimenting it are set to modernize the technology of the web. HTML5 is an umbrella term that is often used to include HTML5 itself, plus scores of enhancements to programming and media control capabilities, but the technical changes are just the beginning of HTML5′s impact. What follows are the new capabilities which will be big changes in how money can be generated on the web. There are going to be both significant winners and losers. Content providers are the clearest winners from the widespread adoption of HTML5. Instead of having to develop dedicated applications for each mobile platform, to give their customers a compelling experience, they will be able to offer a single, HTML5-based offering that will run across desktops and mobile devices — greatly reducing their development costs. 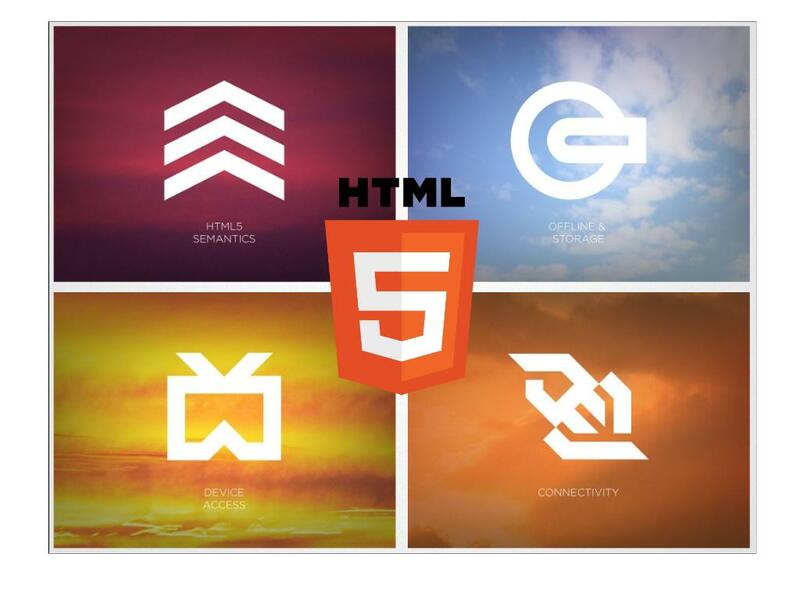 •	DirecTV has launched an HTML5 interface using cross-platform HTML5 framework Sencha, for example. •	Comedy news site The Onion was able to develop its tablet front end in only 6 weeks by relying on HTML5. Even more important for content providers, making their sites available through HTML5 “web apps” can break the monopoly of app stores. Instead of paying Apple a 30% royalty on a magazine or newspaper subscription, for example, publishers can sell the subscriptions to customers directly — since they won’t need to have their applications distributed through an application store anymore. A simple web authentication of a subscription will suffice, and the web app would be available from any device that supports HTML5. •	The Financial Times has already gone this route, trumpeting the business value, and the added convenience of a single sign-on and consistent interface across platforms for consumers. Also breathing a sigh of relief as HTML5 is adopted will be the developers of cloud-based software solutions. Box.net has already announced an HTML5 front end, as an alternative to running dedicated applications on each client platform. Other enterprise software vendors using the cloud, like Salesforce.com, aren’t far behind in adopting HTML5 as their client platform. Since the entire premise of the cloud is that everything should be available everywhere, it is only a matter of time before almost all cloud services veer towards HTML5 front ends to become universally accessible. Industries evolve, Industries mature and the products and technologies travel through their lifecycles through intriguing phases such as Question Marks to Stars to Cash Cows till the die out (The BCG way of explaining things).Heeding industry trends, companies are often forced to give up on once-premiere products and offerings in order to survive. Examples abound: In Case of Nokia dropping the ageing Symbian for Wp in smartphones, IBM and HP spinning out its hardware business to focuss on software consultancy and Netflix splitting its DVD subscriptions into Qwikster and staking its future on streaming content. However, there are cases where managers and boards stick on to old products and platforms and forget evolving to the new paradigms and then go out of business… the all familiar example “Frog in Burning Water” example. A classic example is that of the Flash from Adobe. Adobe, which last week doubled down its efforts on Flash, releasing Flash Player 11, Air 3, and ramping up its 3D and HD support–even as many critics argue the industry is shifting away from Flash and toward HTML5. With such a disruptive technology as HTML5, at what point does Adobe give up on its flagship Flash product, which has long been Adobe’s bread and butter? At what point is Adobe stubbornly ignoring the writing on the wall? Danny Winokur, Adobe’s VP and GM of Flash has no plans to give up on Flash. Publishers and content creators, he says, are still “really excited” about the technology. However, that doesn’t mean Adobe is rooting against HTML5–in fact, the company has heavily invested in HTML5 with its Edge suite of tools. That would mean that while Adobe is working at Flash, it is also building its bridge to the future paradigm. As for now, Adobe continues to drive innovation on both fronts [of Flash and HTML5]. Not everyone shares Adobe’s long-term support for Flash. Top directors of Google Chrome and Internet Explorer have sung HTML5’s praises; Mozilla Firefox product VP Jay Sullivan is also betting short on Flash stating that HTML5 is the longer-term answer. 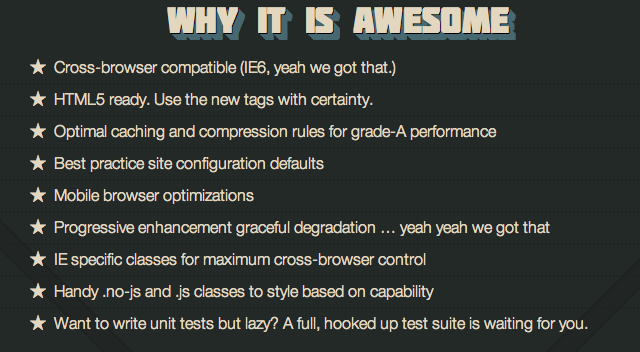 Winokur states that the capabilities of Flash will absolutely come to HTML5 over time. He argues that in each round of innovation that is happening across with both platforms, Flash has been trying as aggressively to drive HTML5 innovation–but there are always opportunities to go out and innovate ahead of the standards and bring content publishers the latest and greatest capabilities that are available on devices, and let them take advantage of those things even before they’ve been fully standardized. Adobe is investing in both [HTML5 and Flash] and is readying both platforms. As and when HTML5 takes over, Adobe would move all its efforts on the HTML5 platform and let drift Flash. However, that might be a long way away to a time when when content publishers are not interested in ongoing investment in Flash.